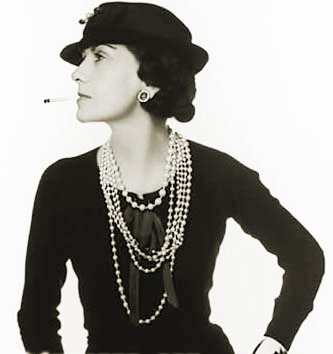 Coco Chanel, with her signature pearls. I don’t know about you, but I like vintage jewelry. Not so much the diamonds and emeralds and rubies other women covet (although those are nice—and I am sort of obsessed with Van Cleef and Arpels creations with all of those wonderful things…go big or go home, right? ), but more so the big, bright, bold (and costume) pieces that can totally make or break an outfit. Coco Chanel once said, “Costume jewelry is not made to give women an aura of wealth, but to make them beautiful.” I think she’s sort of spot-on there. 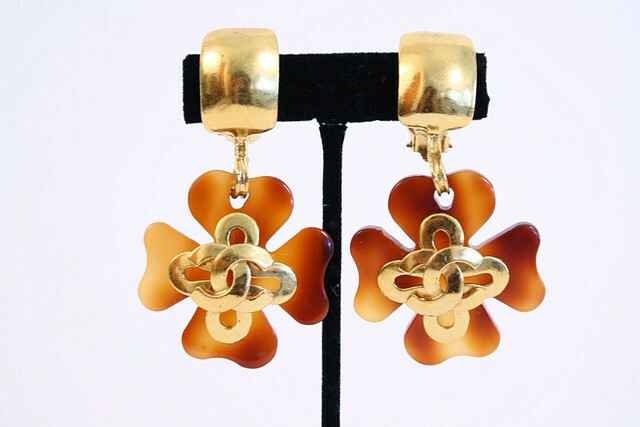 Vintage Chanel tortoise shell earrings from Rice and Beans Vintage. 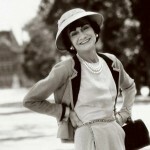 If anyone knew costume jewelry, it was Coco Chanel—she practically invented the very notion, for goodness sake. Most images of Chanel show her with big round earrings, neck draped in lengths of pearls, bracelets and rings on either arm. It is a casual put-togetherness of layers of jewelry I always want to achieve (but which I usually fail at because hey, I’m no Chanel). Chanel first introduced her accessory line in Paris in 1921 (with specific pieces meant to be worn with specific clothes), making her the first designer to use costume jewelry to create an overall ensemble. While Chanel’s clothing was revolutionary (think jersey knits, the little black dress, the classic Chanel suit), it was often simple and rather understated—the jewelry was the place to make a statement. Her signature look was always with pearls—ropes and ropes of faux pearls in different lengths were draped around her own neck as well as those of her models. Chanel’s costume jewelry did not stop at faux pearls, though. 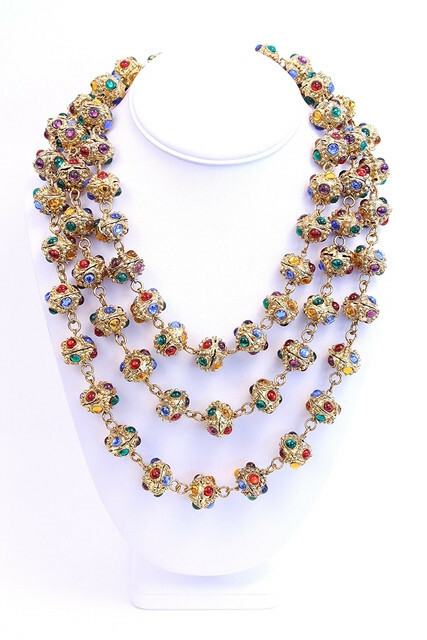 By 1924 she had forged a relationship with Maison Gripoix, a company that specialized in stunning pieces of glass jewelry. They made poured glass pieces for her for many, many years. In addition, Chanel was soon designing brooches, rings, chains, and bracelets. 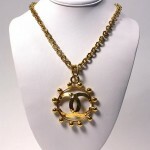 Vintage Chanel Gripoix necklace from Rice and Beans Vintage. 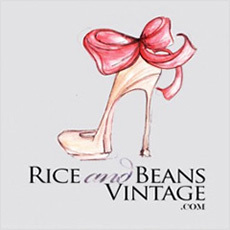 Here at Rice and Beans Vintage, we love love love all things Vintage Chanel, but especially her jewelry (and her handbags, obviously). 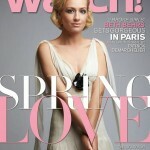 My personal favorite thing is taking a classic Vintage Chanel belt and wearing it as a necklace. All of the sudden you’ve got varying lengths, textures, and bling—a true statement I like to think Coco Chanel would be proud of!